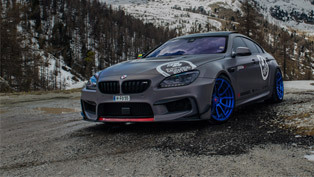 The new vehicles from the BMW M Series, which are going to make a world debut at the International Geneva Motor Show 2012 (8-18 of March), are promised to offer even more sporting characteristics, exclusive engine line-up, enhanced agility, precise chassis tuning and astonishing design. 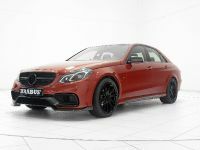 Few months are left till the disclosure of the new product range, which was especially developed for drivers seeking sporty driving experience and at the same time count on comfort and practicality. 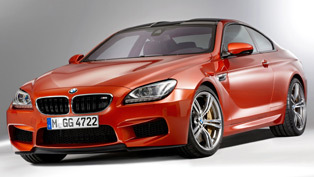 First of all the BMW M Performance Automobiles are equipped with exclusive engine variants. 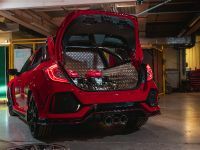 Moreover they have noticeably enhanced agility and outstanding precision on the road, plus design laced with emotional appeal. 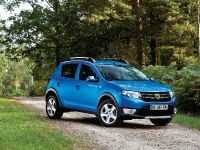 The harmonious interplay of engine output, power transfer, chassis technology and aerodynamic balance are also provided by the new models. Moreover the BMW M Performance Automobiles represent a totally new model category, which will offer inspirational driving dynamics. 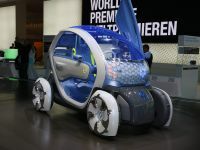 "We are targeting our efforts at customers looking for more emotionality and more performance, but who don't want to forgo the everyday usability of their cars," said Dr Friedrich Nitschke, President of BMW M GmbH. 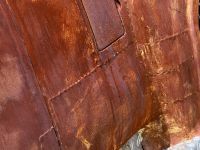 Furthermore, Nitschke announced that there are going to be more improvements and additions to the new models, such as for example, both petrol and diesel-engined variants. In addition, the intelligent all-wheel-drive system BMW xDrive would also play a significant role in the BMW M Performance Automobiles. 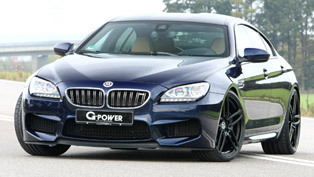 The continuation of the last year's success of BMW will be made possible through the arrival of the BMW M6 in 2012. 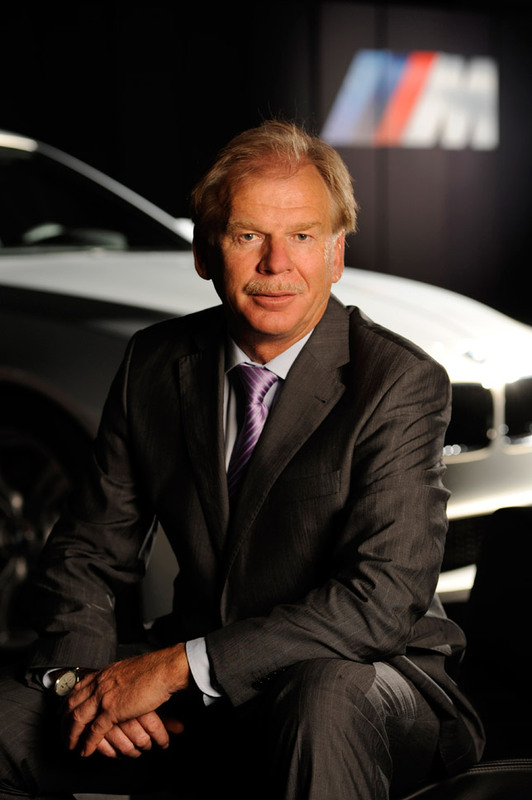 Moreover, the President of BMW M GmbH also added, that BMW Group subsidiary can call on decades of motor sport experience when it comes to translating outstanding engine power into excellent dynamics. This development expertise also imbues the BMW M Performance Automobiles with their distinctive character. 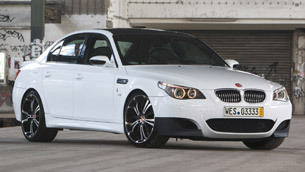 The models in the new product category will continue the steps of the famous BMW M535i. 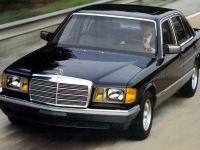 The latter model was unveiled in 1980 and since then it captured the hearts of performance-minded customers thank to its extra power, precisely tuned chassis technology and subtly modified design. 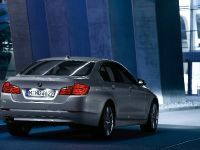 A fresh addition to the BMW 5 Series ranks, the Sedan remained a highly successful member of the line-up through two model generations and – up to 1987 – with the BMW M5 for company within the range. 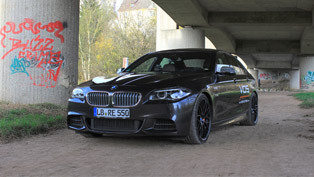 Obviously this year the tradition will continue, thank to the new BMW M Performance Automobiles.